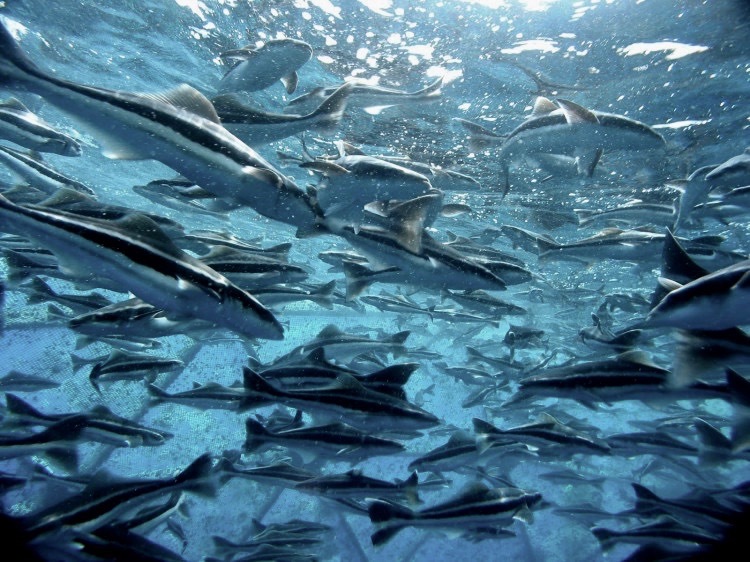 Ocean Pioneers was established to galvanize a global community of sailors and ocean lovers behind blue projects and organizations that ensure the sustainability of earth’s $24 Trillion ocean resources. Ocean Pioneers raises awareness and funds, focusing on activating the 4.3 million annual participants in sailing events around ocean philanthropy. On December 28 2018, Rob Hamilton-Kelly and Sam Hornsby will sail across the Atlantic, navigating the world’s second largest ocean on a voyage from the Old World to the New. 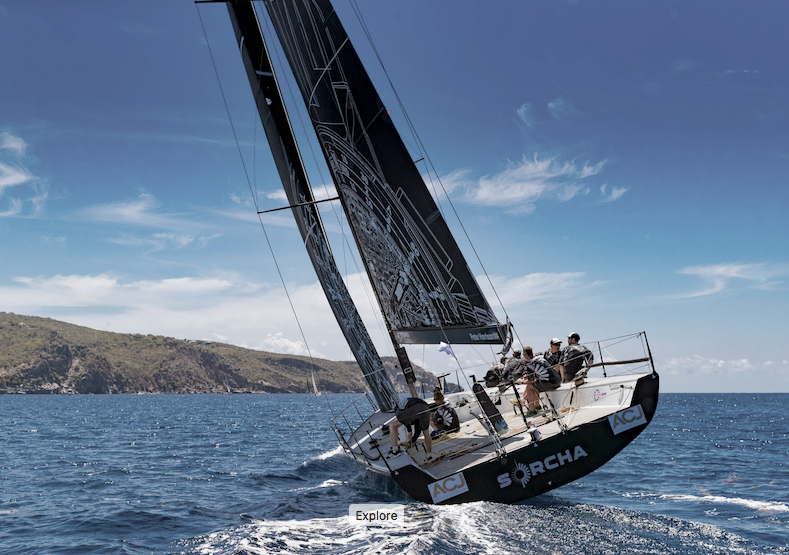 Their passage will mark the launch campaign for Ocean Pioneers, a donor organization focused on activating a global community of sailors and ocean lovers around blue philanthropy. Find out more about the crew taking sail across the Atlantic. Become a contributor to our cause.